We are happy to announce we have partnered up with De Machinekamer! 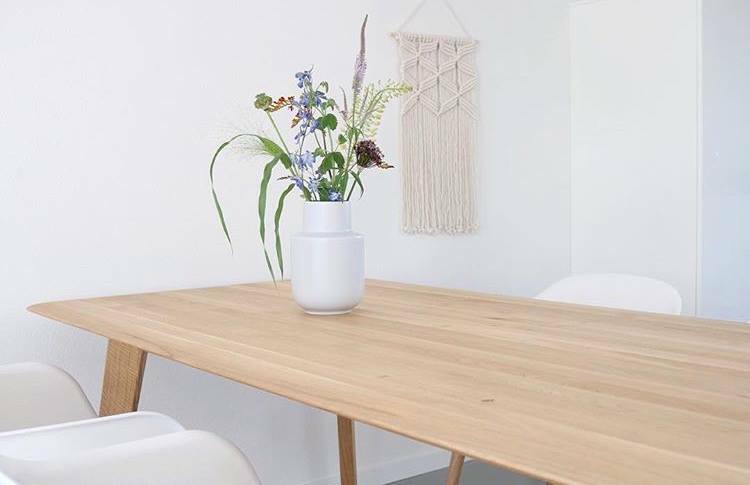 This is the perfect place for vintage, Scandinavian, Dutch and industrial design furniture. They sell beautiful and special pieces from well-known designers. De Machinekamer designs new furniture inspired by old designs, but with a fresh and contemporary look. One of their greatest and most innovative items is a fauteuil, which is made from recycled bottles.